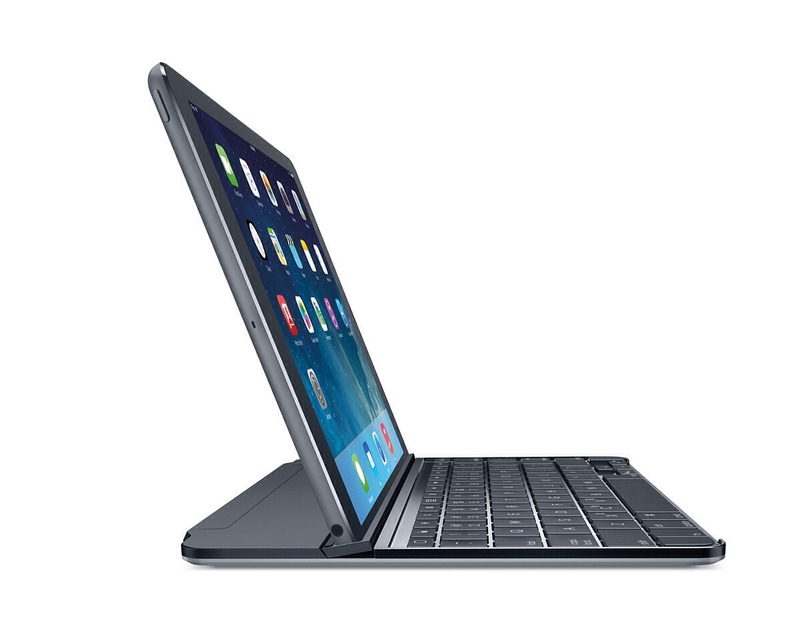 The Logitech Ultrathin Keyboard Cover remains one of my favorite iPad accessories. The one I own is practically a part of my iPad at this point, and I’d recommend it to anyone interested in using their iPad as a primary writing device. The angle of the magnetic docking slot is now adjustable, whereas the old model had only a single fixed angle. So whether you’re at a coffee shop or on a plane, it’s now easier to find a comfortable viewing angle. The keys themselves look pretty much the same as before to me, which I’m fine with because they work quite well. 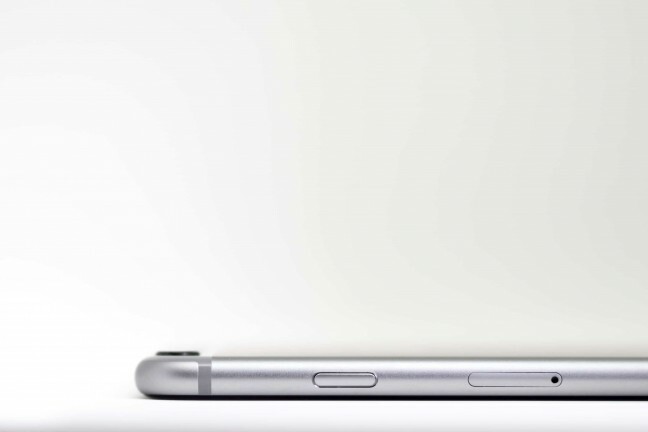 You can get this new version of the Logitech Ultrathin for $100.